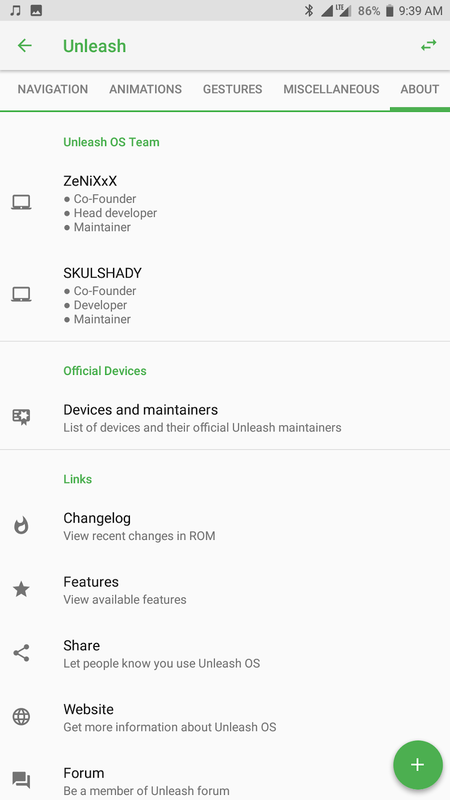 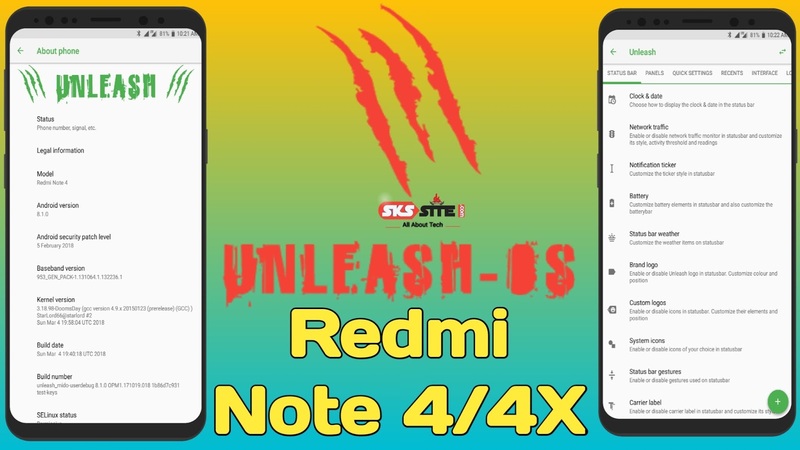 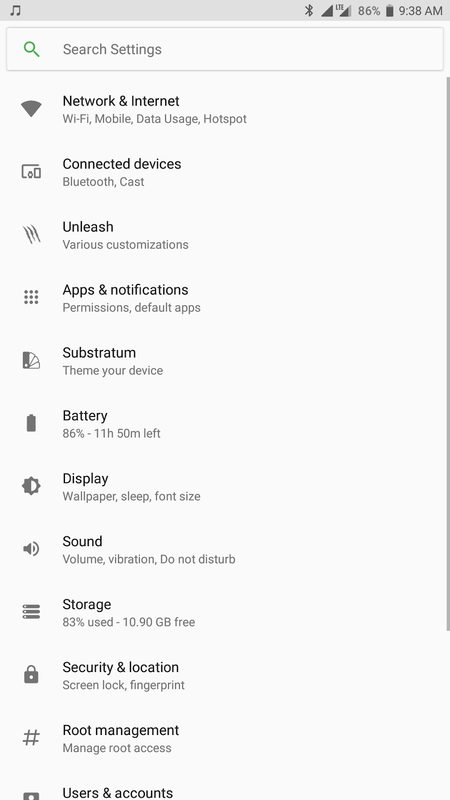 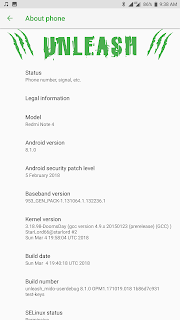 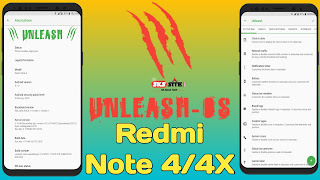 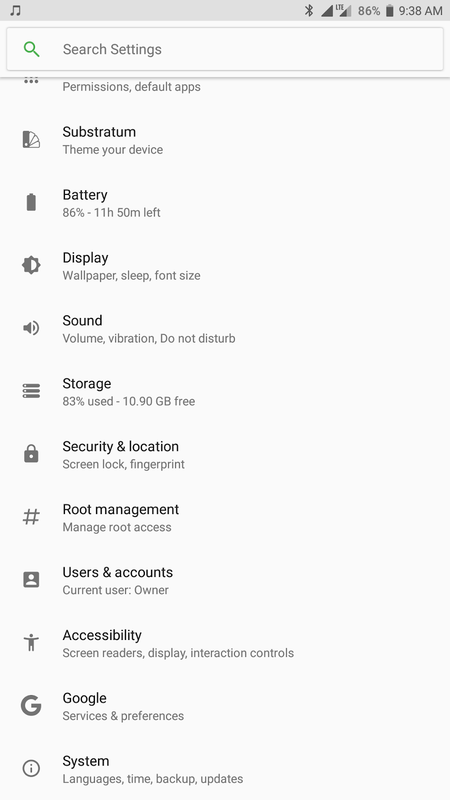 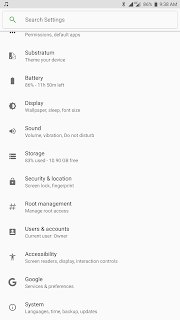 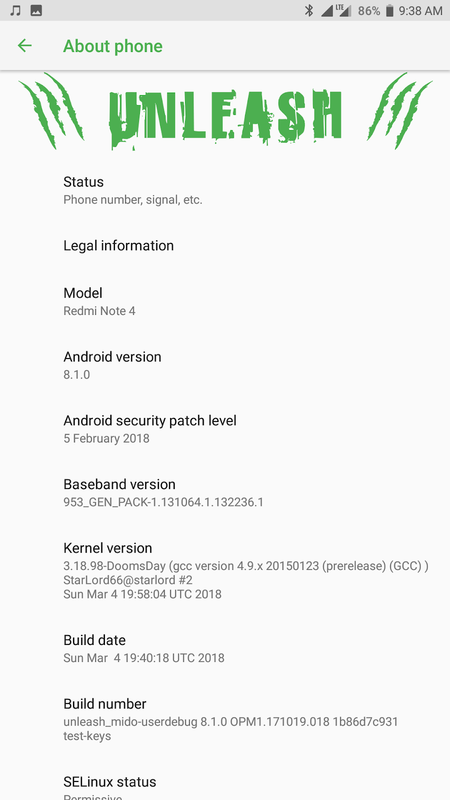 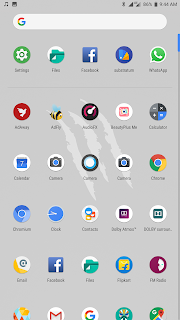 Unleash-OS a Perfect rom for Xiaomi Redmi Note 4,full stable with Lot's of Custmization, it's running on Android oreo 8.1 with give u a official update.. If u used RR-O-v6.0.0 Then .. 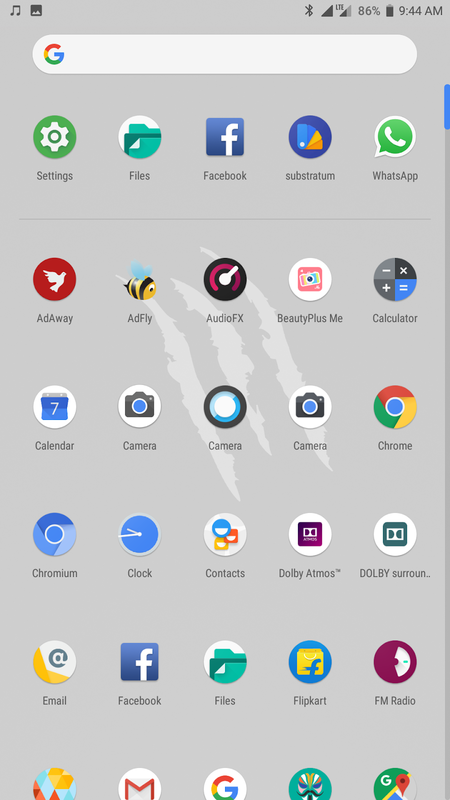 Same like Custmization with added some extra Custmization & Tweeks.. Unleash-OS is Pre-Rooted with Magisk. 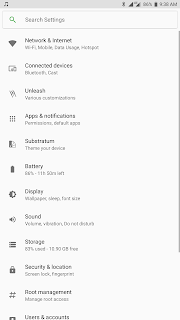 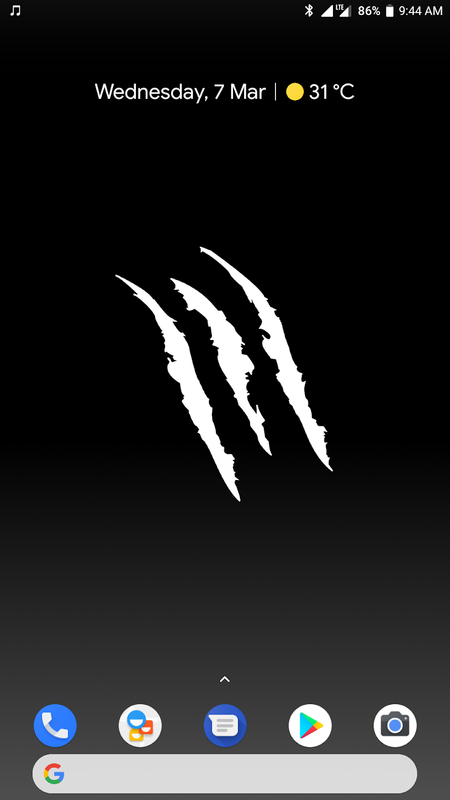 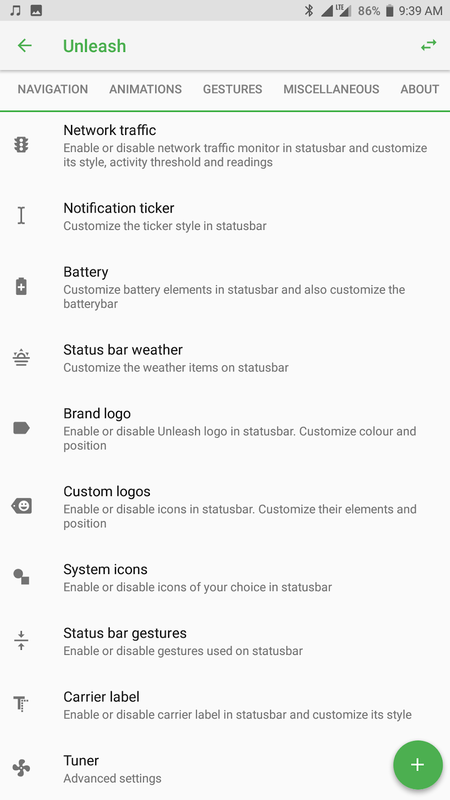 .. Also gives much more battery life like other Roms.. 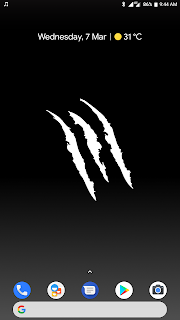 Check bellow for more fetures & preview..